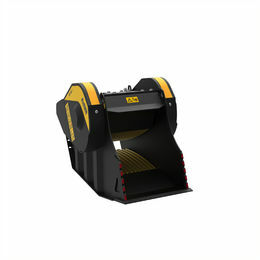 MB-L200 S2, The crusher bucket changes shape - MB S.p.A.
Made with the same materials and technology as the full line of MB crusher buckets, the MB-L200 was designed on the basis of specific work requirements for skid steers and backhoes. 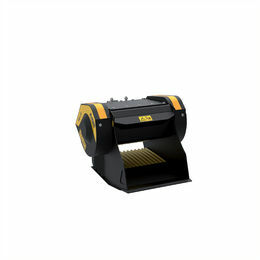 MB-L200 crusher is suitable for skid steers starting from 13,200 lbs and backhoe between 15,400 to 22,000 lb. 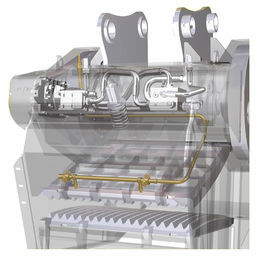 Changing the shape of the crusher does not affect the high performance and resistance of MB products.